I was wondering where you had got to Mia! Life can get like that at times but as long as you happy and well, that's all that matters and forget the dirty windows! Any way-----Hi Mia, Very fun to see where your package landed. Hoping you will have a good, creative week. Hi mia, I really like the Fox.. is it a bag you said? It is adorable. I always like Mr. Fox. 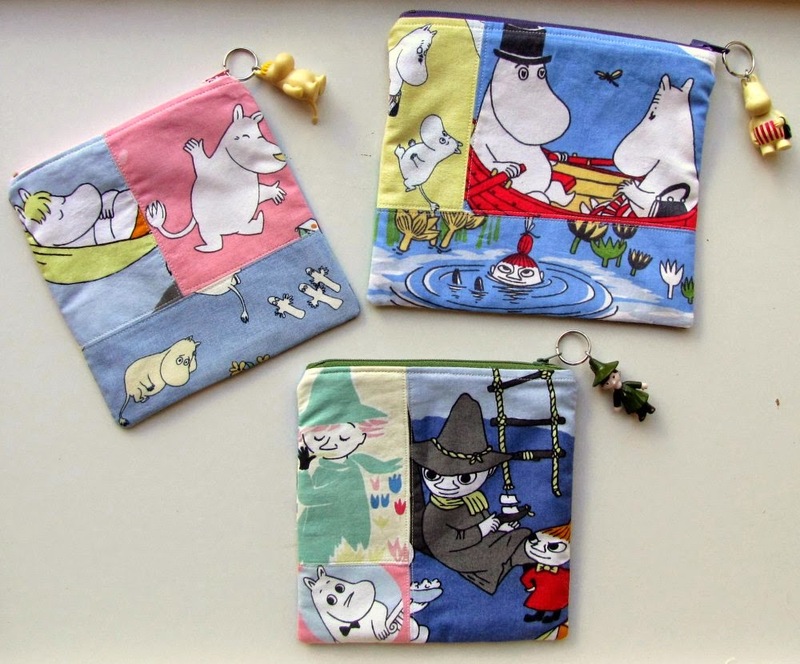 And how cute your Moomin pouches!! Love them already. My Dad worked at home, so I kind of know it's difficult sometimes. But I envy you that you can work at home, especially when you can work outside in the good weather! Have a wonderful week Mia! 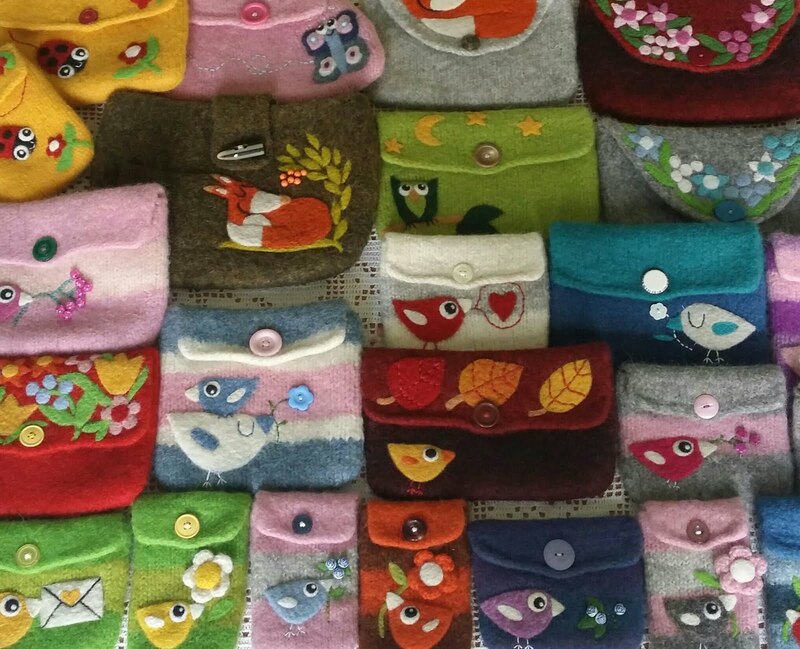 Hi Mia thanks so much for your update, beautiful pouch, I love owls and I liked it with the hedgehogs. I hope you can find the balance between productivity and a well lived life in your house. Please, don't be stressed because you have already have health issues last year, ok? I am all here, just doing so much stuff at the same time (typical! ), and counting the days until Easter holidays...Not m,any left! Thank you! 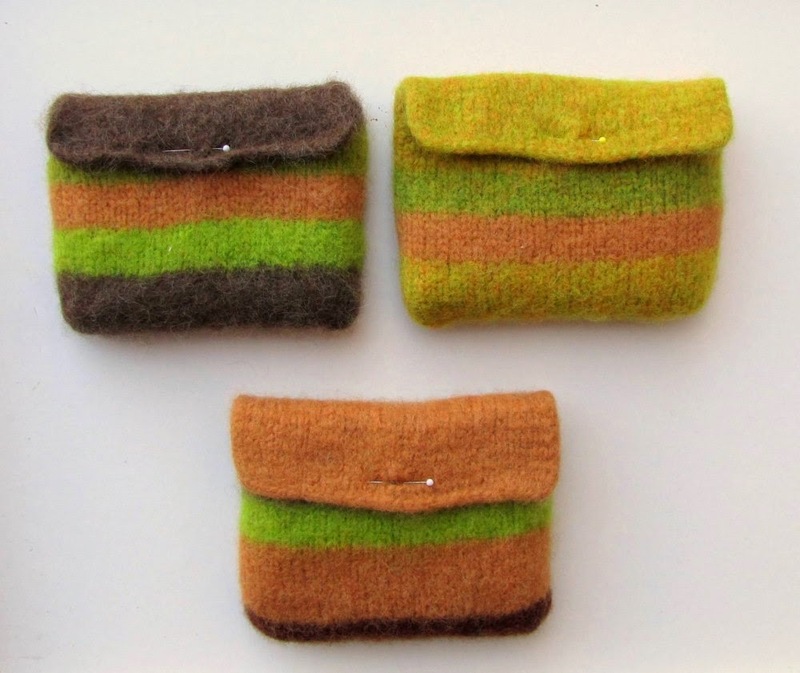 I have visited your blog since, thank you so much for the lovely post&link! 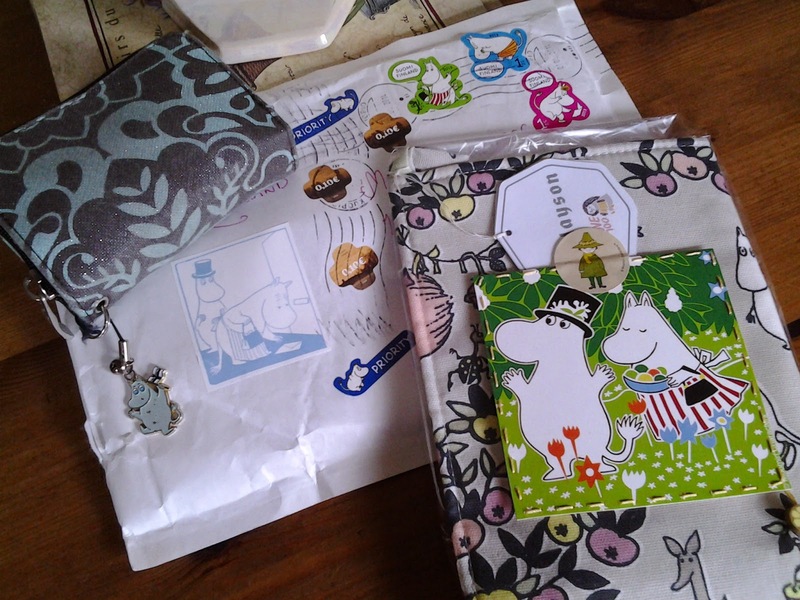 Thank you so much still one, Snowbird, for those lovely images I am so happy you liked your Moomins! 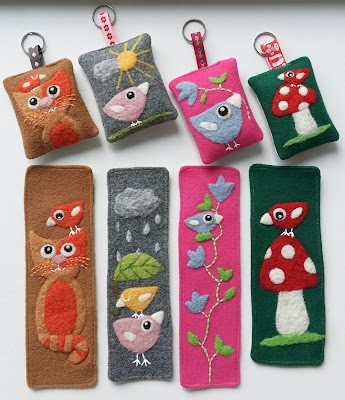 I know, it was lovely that Snowbird had time to get back to me WITH pictures! 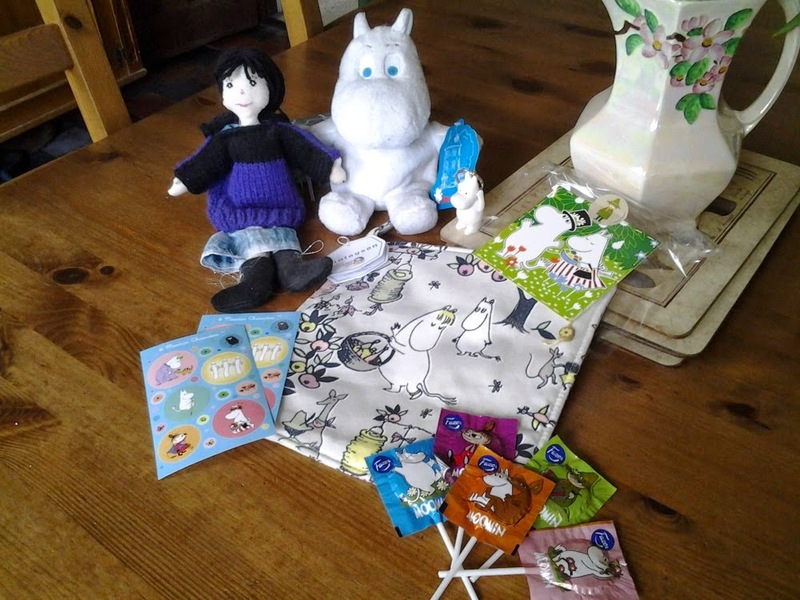 And it seems the Moomins are loved everywhere! Have a lovely weekend, only a few days until the holidays! 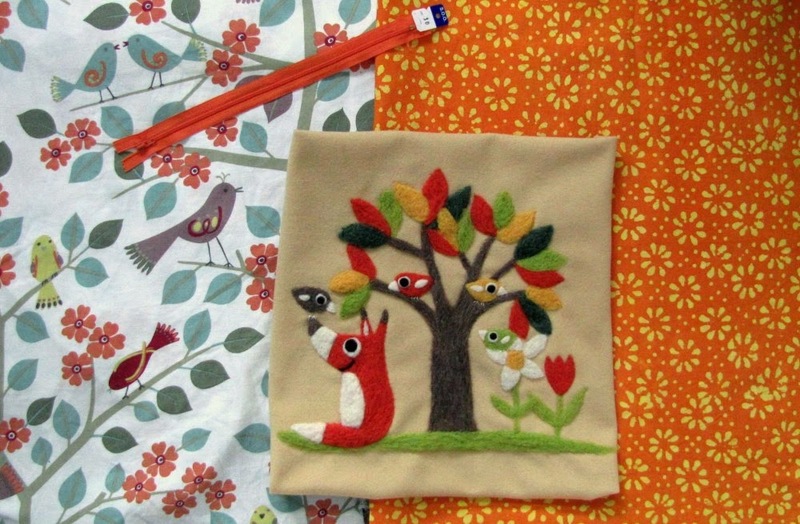 Yes, that is a start for a custom-fox bag, I think it turned out quite cute! 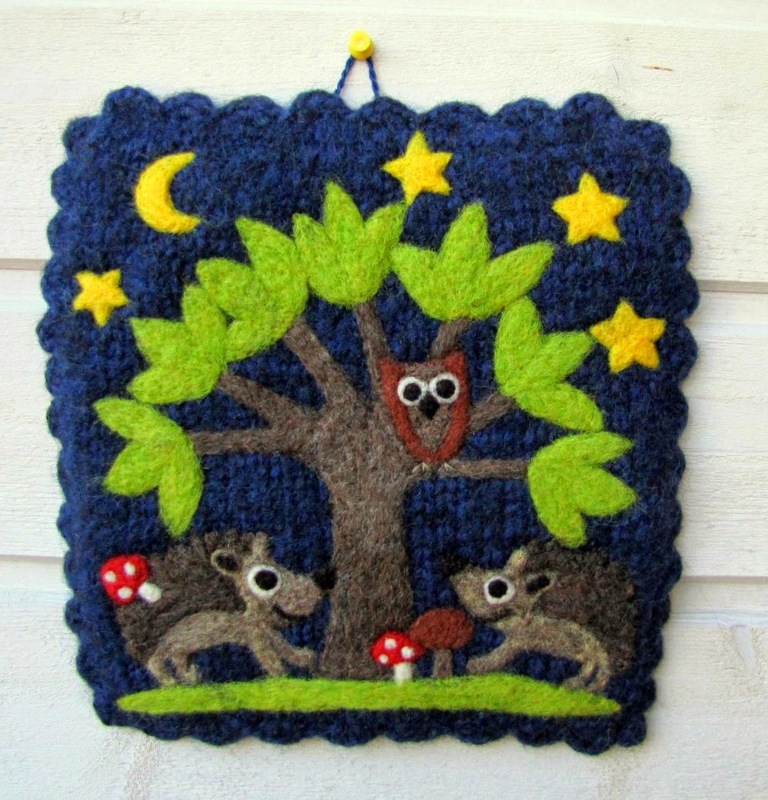 I wish I will find time to make something similar for my shop later too(autumn?)! Have a lovely weekend, and happy creating! Ihanaa kun ehdit terkkuja lomalta laittaa, toivottavasti on ollut parhautta? Täällä on ollut kylmä ja tuulinen (eikä aurinkoa) sää, toivottavasti kevät on hellinyt teitä siellä? I am all great, it is just the tiredness that gets me sometimes. All good - just waiting for the Easter-break! Wishing you the loveliest weekend! Thank you for the little reminder - it is just wonderful (and so important!) to have a break and get out of the house every now and then! Garden-walk sounds wonderful, and maybe with a good cup of tea...? How fun - sometimes it seems that same things are happening here and there (and I must say hanging on the phone waiting to be served is not a favorite, even the waiting-music is so...you know!)! My problem is that when I got email, I try to get back to it straight away, and my customers living all over the world the mail keeps coming 24/7... Talk about the office hours! Wishing you happy and relaxing weekend...It's Easter soon too!